Lance, Mike and Nick head on out for a perfectly legal marijuana fueled trip. 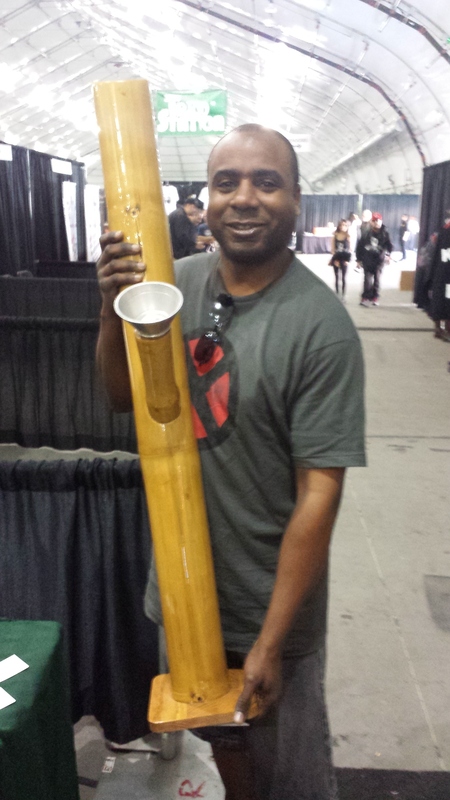 They went to Hempcon in San Jose. Lance and Nick had a very informative trip, and learned a ton of new things, considering they haven't smoked ... regularly in many years. Hell when they were smoking pot there were only to strains, green and brown, now it's kinda' ridiculous. And Mike, well, I think you can imagine what happened to the Black Batman.